Stratolaunch Systems, the space venture founded by Microsoft co-founder Paul Allen, says it has successfully completed the first hot-fire test of a key component for its hydrogen-fueled PGA rocket engine. 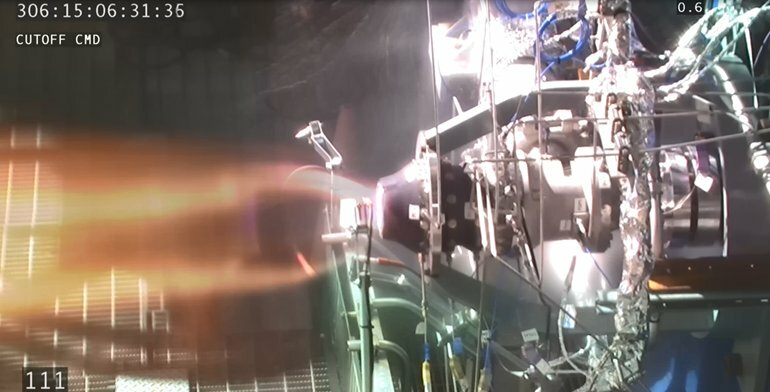 The full-scale hydrogen preburner was fired up last Friday at NASA’s Stennis Space Center in Mississippi, less than a year after design work started. “This is the first step in proving the performance and highly efficient design of the PGA engine. The hot-fire test is an incredible milestone for both the propulsion team and Stratolaunch,” Jeff Thornburg, vice president of propulsion at Stratolaunch, said today in a news release.